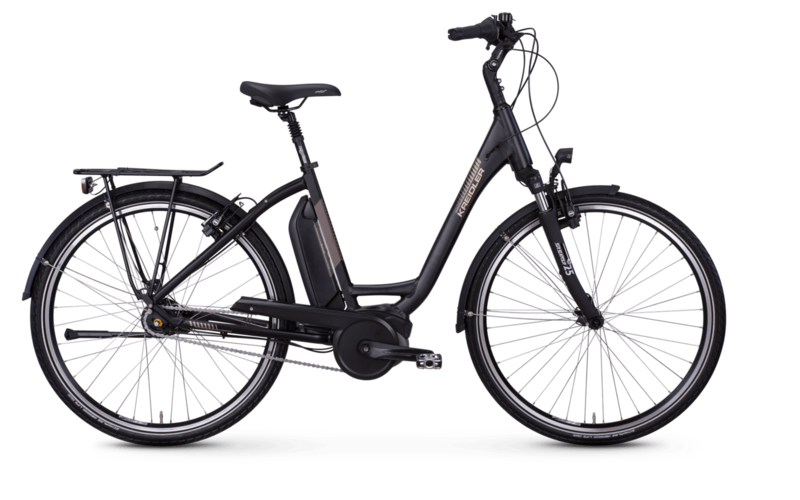 Innovative city e-bike with special comfort. 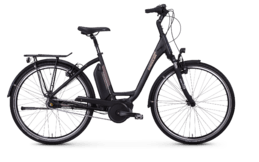 Travelling in the city sustainably, comfortably and quickly? 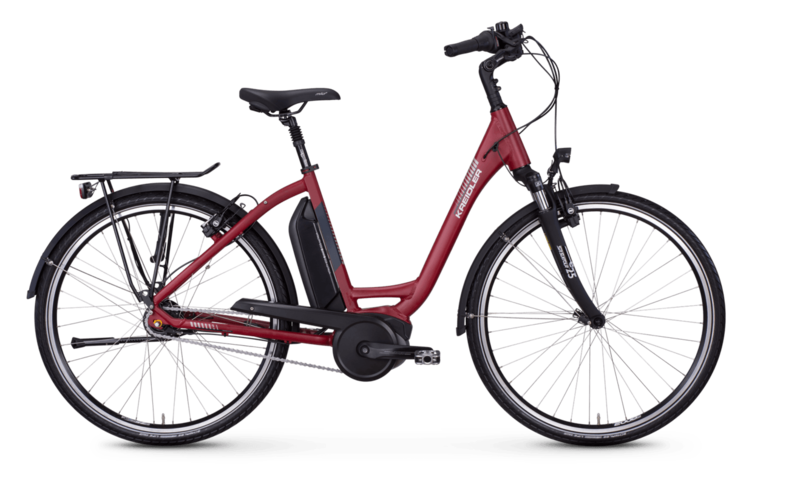 No problem with our Vitality Eco 6 Comfort - Made in Oldenburg. 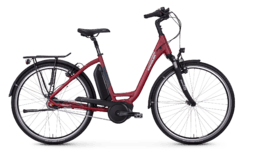 The Bosch Active Plus mid-mounted motor with seat tube battery (500 Wh) provides sufficient support, whilst an Intuvia display provides you with an overview of all important information. They come to a safe stop with the combination of Magura's hydraulic rim brake plus the proven, reliable back pedal brake.